Time to De-lurk, Finally - Miata Turbo Forum - Boost cars, acquire cats. 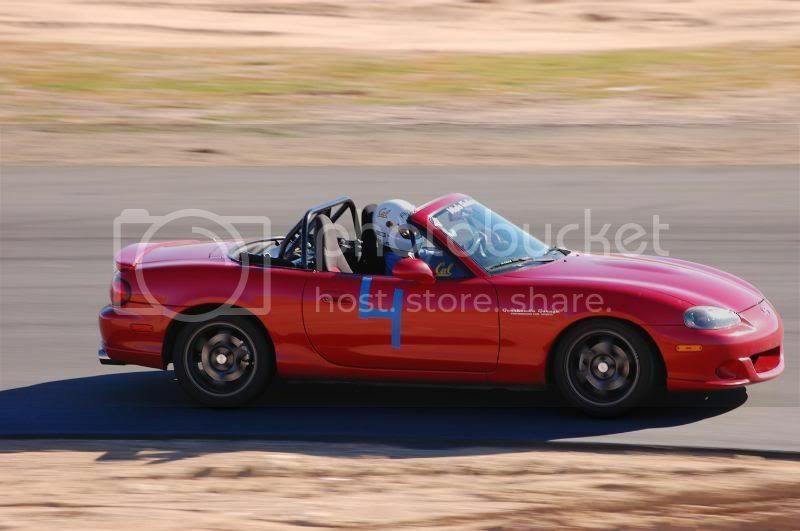 Long-time lurker and long-time Miata driver (8 years and counting, 3 Miatas, 1 parts car/potential LeMons car). It's time to say hello. Here are some photos of my MSM. welcome man. badass car you have there....wish you were here in sacramento though, not many younger folks with upgraded cars here: just a bunch of older people with stockish cars. I dont car if its an msm, its NICE!!!!!!! Welcome. Nice ride. What caused the starvation? 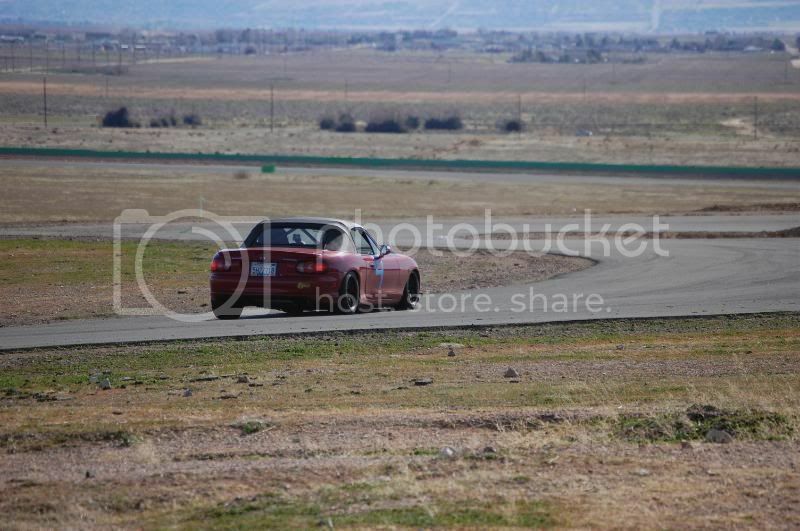 msm drivers are welcome if they have bitchin action shots. welcome. Excessive blowby and a stock PCV valve that can barely hold stock boost. Thanks. It's running TEIN Flex (9kg/6kg). This, however, is only a temporary setup. These will be transferred to my NA eventually and will be replaced with something else, mostly likely FM's AFCO setup since the shock dynos point out that it will fulfill my needs. Hello from a fellow noob and MSM owner!